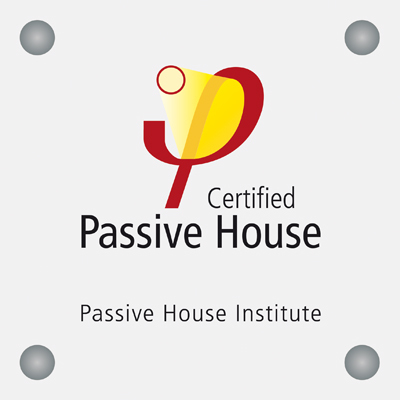 The Passive House Planning Package (PHPP) is available for purchase here. By downloading and using the images, software and tools, you acknowledge these terms and conditions. Please read these carefully. 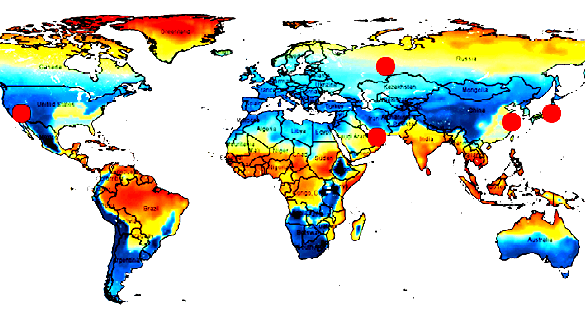 The purpose of this tool is to modify existing PHPP climate data for higher temperatures during summer months. The modified temperature profile can be used to test a building's summer comfort under extreme summer conditions, future climate projections or for inner city locations (urban heat island). This tool enables more accurate calculation of heat losses from internal drain pipes for waste water and stormwater. 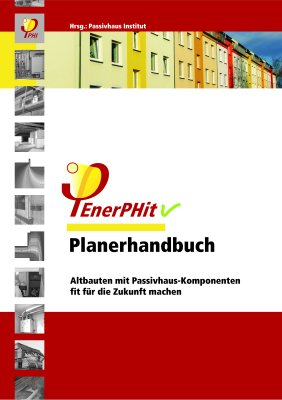 This aid for the preparation of measurement data for use in the energy balancing with PHPP has been developed within the framework of the research group cost-effective Passive Houses AK 52 " Commissioning and operation optimization as success factors for energy efficient buildings and serve for further evaluation within an energy efficiency calculation with PHPP. This tool can be downloaded here ( zip 550 KB). The Preliminary Passive House Planning Package PHVP 2002 is a simplified version of the Passive House Planning Package (PHPP) which is available free of charge. The PHVP is intended to provide a rough idea of the structural and technical requirements for basic evaluation and the preliminary design phase, and for the respective calculations (building services systems and influence of the surroundings are not taken into account). Air exchange through windows is a key parameter for indoor climate in warm climates and/or time periods. Among other things, it is necessary for evaluating the indoor climate in combination with the “Summer” worksheet of the Passive House Planning Package. The Excel-based “SommLuft” tool allows users to estimate the air exchange through windows for the configuration of appropriate window openings. 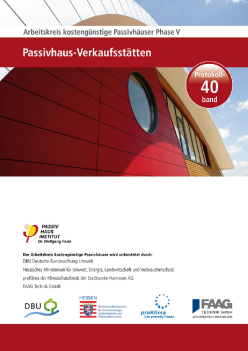 Software programme which aids designers of Passive House ventilation systems. Calculation of pressure losses in ventilation ducts (circular and rectangular) using the Passive House Institute’s Excel® tool. Unzip the ZIP file. If you do not have a programme for processing ZIP files, you may download a free test version of the WinZip programme from www.winzip.com.